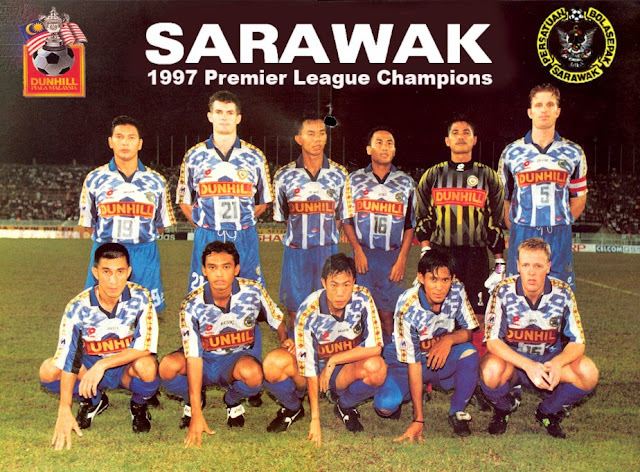 Prestasi Sarawak Sebagai Juara Liga 1997 – Shoot Sampei Bisak Net Tiang Gol Ya! Dari Atas Kiri: Ibrahim Mentali, Alistair Edwards, Ali Sapiee, Zaidel Sakup, Mazelan Wahid (gk), David Evans (C). With Australian Alastair Edwards and Samsurin Abdul Rahman in attack, coach Alan Vest should be satisfied. Vest has also strengthened the midfield with Englishman Billy Bone. The towering David Evans has proven to be reliable in defence. Vest will be looking for consistency in the team to land a silverware. The nearly-there team for the last few seasons. 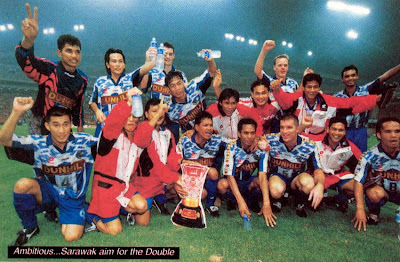 After the FA Cup triumph in 1992, Sarawak have always threathened to achieve something but have never done so. Manager Alan Vest has often said his side consists of a bunch of average players and the question that needs to be answered is whether they can lift themselves to a higher pedestal this season. I love to see them win something this year. A reward for all the good work which coach Alan Vest has done with them. Having Alistair Edwards as their goal hunter, they may have their best chance yet. English midfielder Billy Bone also looks an exciting prospect for a team who have a reputation for starting strongly, only to fumble at the final hurdle. Very aggressive side and like their East Malaysian neighbours, lighting fast on the break. They thrive on a reliable defence and in Mazlan Wahed, have someone gifted enough enough to challenged Khariul Azman as the country’s best goalkeeper. But the team still seem to lack big-match temperament needed to be a championship winning outfit. I hope it will be different for them this year. David Evans – 6 foot 6 inch tower!! 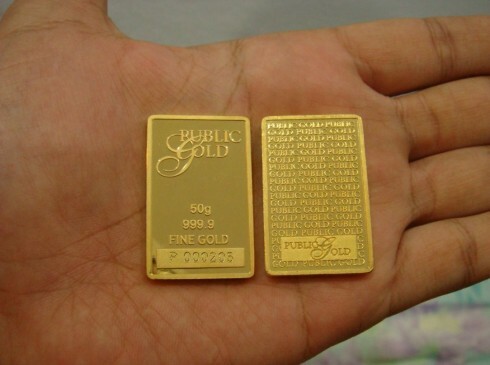 Dalam ruangan box tercatat piala diserahkan kepada Sarawak dalam kotak sahaja! Sayang sekali Sarawak tewas dalam Piala FA menentang Selangor.. Tangar piala di pegang..
Yap Kim Choon abu-abu.. nerajang Alistair Edwards.. semua player Sarawak nyerbunya .. Diat gine captain Sarawak, Ali Sapiee as leader.. TEAM SPIRIT sangat kuat .. SARAWAK menang 4-1 match tok! Best nak? 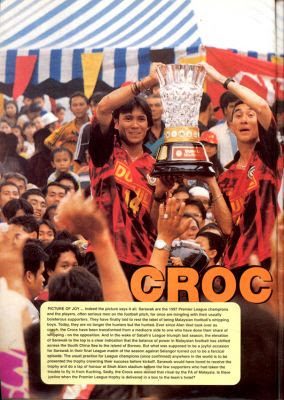 Tapi sayang pada ketika Sarawak dinobatkan sebagai champion piala liga itu cuma diletak di dalam kotak dan dihantar pakai kapal terbang tanpa seorang pegawai FAM pun..
Malah pada match terakhir celebration Sarawak sebagai juara hanya dengan trophy kertas walhal telah dinobatkan sebagai juara sebelum match terakhir..
Apa leh buat semuanya sejarah! Di harap Sarawak season 2011 tok bangkit.. Jadikan sejarah 1997 sebagai benchmark.. Since Alan Vest, Shamsurin ada di Kuching.. Tanyakkan macam ney sidak masa ya gel very well.. Apa mentaliti sidak menentang opponent yang ada player star... Spirit gung ho ya mesti diteruskan! waahhh.. lama dah tok. zaman tok la paling bez. dak david evan, john hunter, ali safee.. kmk pnah jmpa n klaka ngan david evan n john hunter. cne ndak ka daknya knek tok.Good Job 'ngapajak.blogspot'!! that Australias ideal chance may possibly be to attempt for 2022. Irrespective of their odds for 2018, Australia make for a robust prospect. theyve in no way hosted a World Cup ahead of. require to push 1 button whilst keeping down yet another. management as with the normal setups.